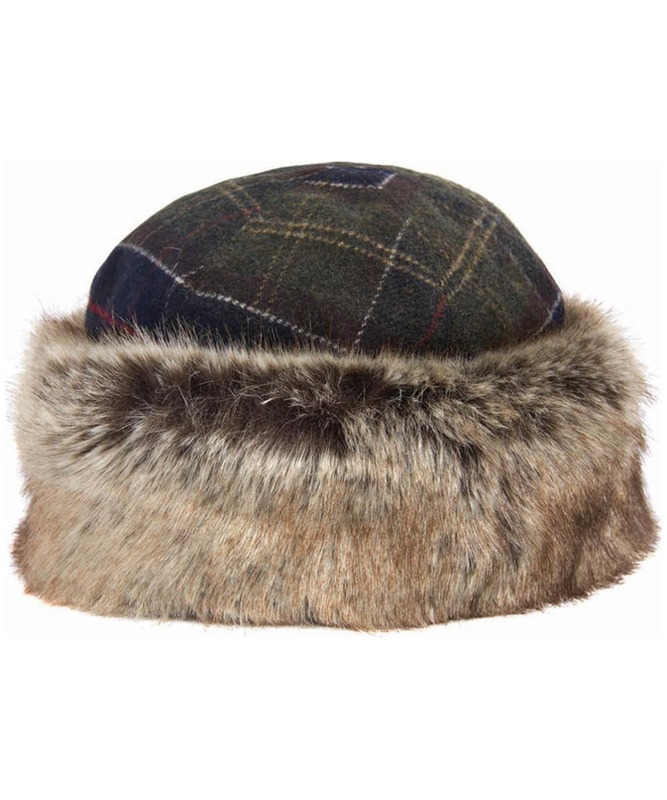 The Women's Barbour Tartan Ambush Hat is perfect for tackling those colder days this season, boasting a stylish fur trim which is ideal for keeping you warm! 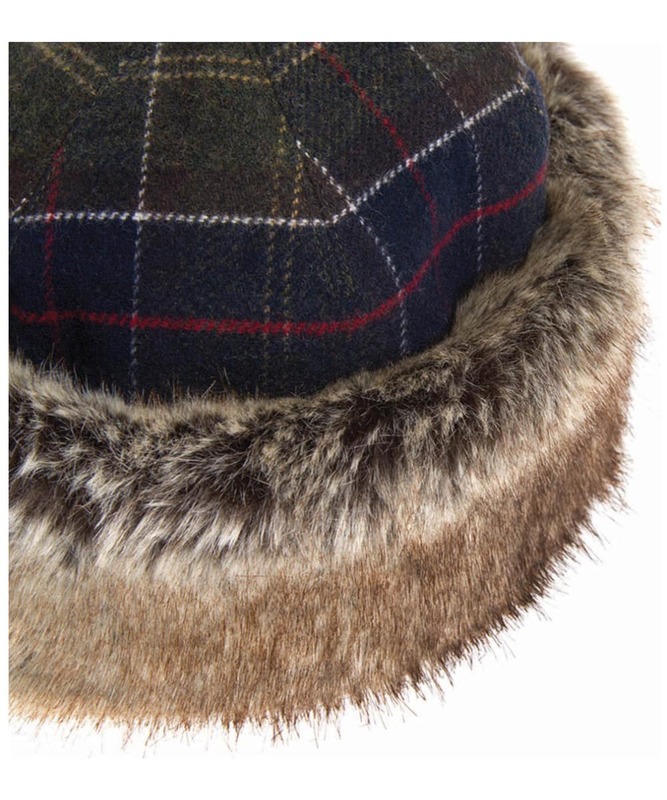 The fleece lined crown is also perfect for offering added warmth. The Barbour Classic Tartan to the crown gives you the mark of Barbour quality and style we all know and love! Rated 1 out of 5 by Shandy from Tartan hat I bought this for my girlfriend as a present. It was medium sized. However when she received this present we soon realised that the medium is very small. So small I fact that it's a tight fit on my seven year old sons head. As I missed the 30 day return deadline this is still at home in the packaging and unwearable. Very unhappy and a total waste of money. 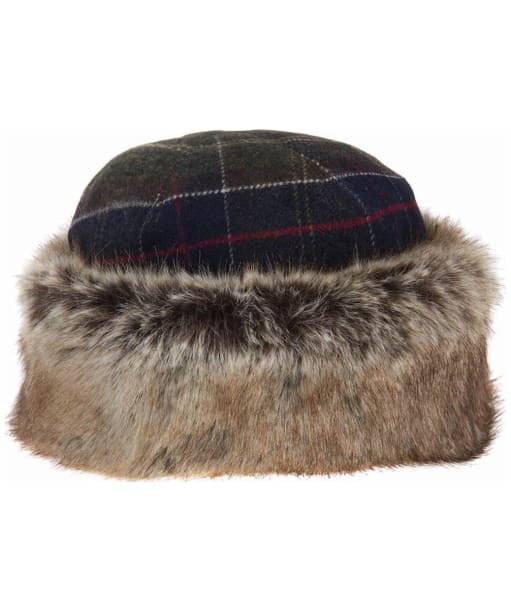 Women’s Barbour Tartan Ambush Hat - Classic Tartan is rated 1.0 out of 5 by 1.